The best bike demo event in the universe, Outerbike, is coming back to Mt. Crested Butte, Colorado in Summer 2019! 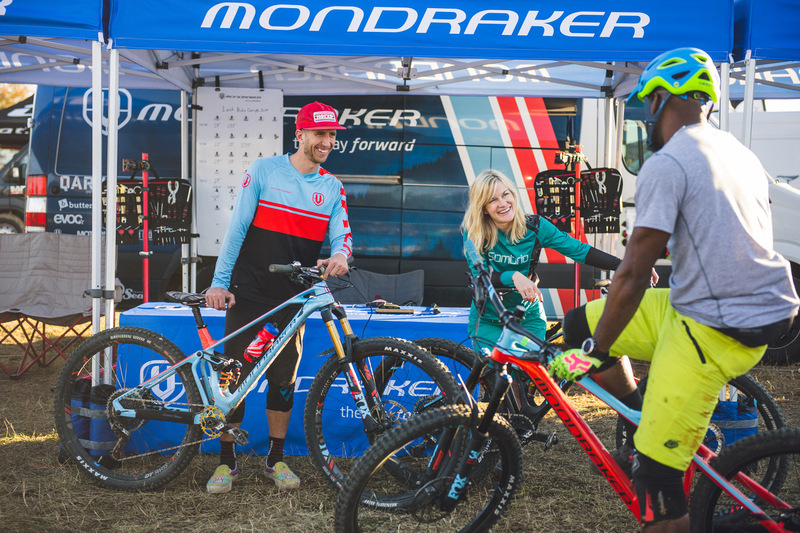 Join us for three days of bike demos in the Home of Mountain Biking, August 16-18, 2019. Check out the details below for info on the event itself, registration, and where to stay! Outerbike is a massive bike demo event for mountain bike fans of all ages and abilities. 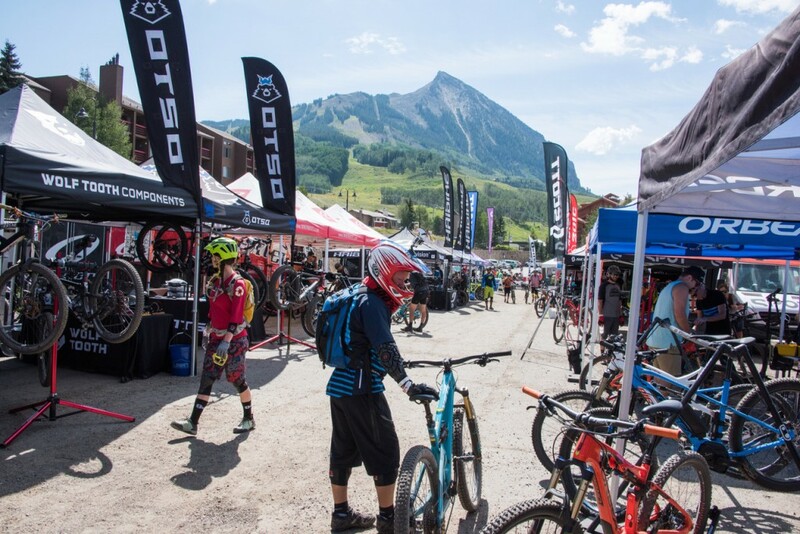 With 1000+ bikes to test on fun, flowy classic Crested Butte singletrack, this is the place to be if you’re planning on buying a bike any time in the next year. Outerbike is also one of our favorite events in the world. The MTB Home staff attends spring Outerbike and fall Outerbike every year to hang out in the desert with other mountain bike fans, ride a bunch of bikes, eat good food, and drink beer. The owners, Ashley and Mark of Western Spirit Cycling Adventures, wanted to find a great summer location to expand and they chose Mt. Crested Butte and Evolution Bike Park. Now that we’ve had a successful first Outerbike we’ve got them hooked to keep coming back year after year. All passes include 3 lunches during the event, 2 evenings of beer, and access to parties. Sign up for either the Full Demo or the BOYBike pass to get access to shuttles, Evolution Bike Park, and prizes and contests. Outerbike offers discounts for groups of 6 or more who sign up together. Contact them at [email protected] to request a discount code for your group! If all of this sounds pretty good to you, get a hall pass from your boss or your spouse (or convince them to come, too) and get signed up. Where Should You Stay for Outerbike? How Do You Get to Outerbike? Summer Outerbike 2019 will be held in Mt. Crested Butte at Evolution Bike Park, just 3 miles up the road from the town of Crested Butte. The closest airport to Mt. Crested Butte is Gunnison-Crested Butte Regional Airport (GUC) located a half-hour down CO-135 in Gunnison. During August daily non-stop flights from Denver International Airport (DIA) are available. Several shuttle services are available to bring any gear you might have up to the mountain. If you choose to drive from the Denver or Colorado Springs airports the drive time is between 4 and 4.5 hours. From Grand Junction or Montrose airports the drive time is between 1.5 and 2.5 hours.